“Our Own Music City” debuts today, gracing the cover of Greensboro’s most affordable weekly, Go Triad. If you live in the area, you can acquire a tangible copy at one of hundreds of baskets scattered throughout the Piedmont (Harris-Teeter is a good place to start…What up, Matthews!). If you’d rather read it now, the newfangled way, click here. Here at Carolina Soul, we will continue posting gems from the Gate City all week long, and we invite you to do the same; if you’ve got photos, flyers, or just fond memories, feel free to chime in at any point. 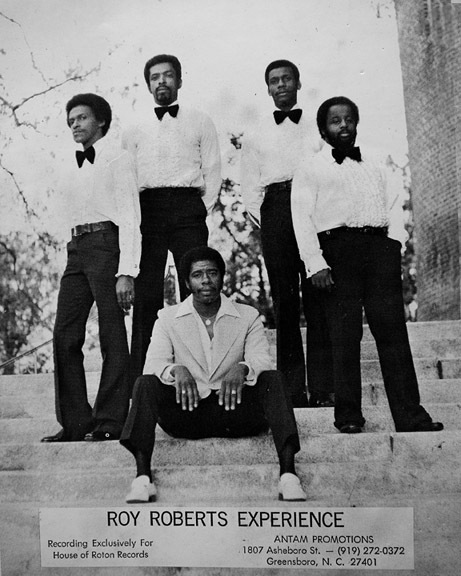 Joining the discussion of Greensboro, subject of Kirby’s great forthcoming Go Triad article, and perhaps the most prolific of Carolina soul cities, I’ll start off with a short post, just a little taste of more to come: Audio below of some synth-soul that shouts out the Greensboro City Teen Depot. 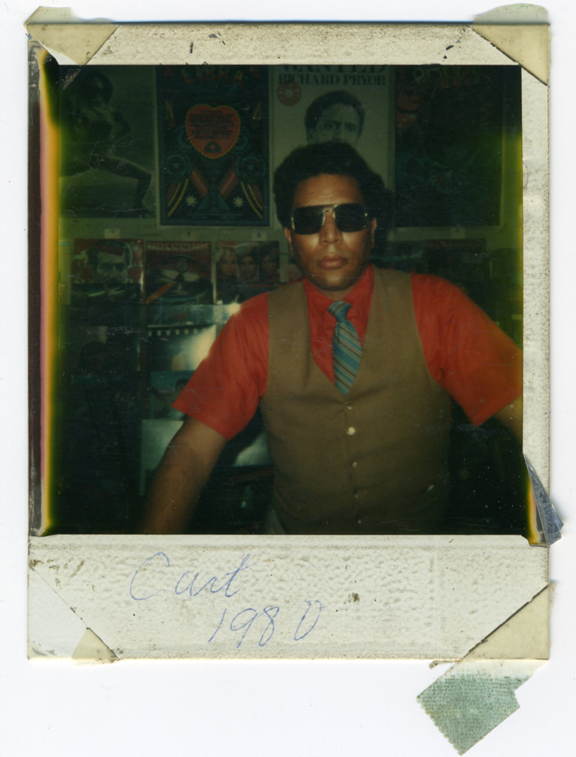 Anyone ever hang out there in the ‘80s? 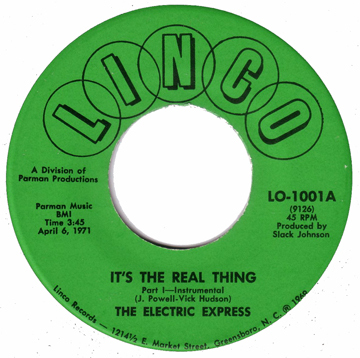 Perhaps the closest thing to an anthem that the people of Greensboro had in the early ‘70s was “The Real Thing,” by the Electric Express. A demo version of “The Real Thing” made its Triad debut on WQMG’s “Make It, Break It,” a call-in show where listeners determined the fate of any given record. “The station lit up that night!” recalled Hudson during a recent interview. The quartet pooled their weekend wages, and headed to local funk foundry Crescent City Sound Studios, enlisting local tastemaker and radio jock Wayman “Slack” Johnson as producer. Although Hudson had written a set of socially conscious lyrics while serving in Vietnam, label owner Walter Grady thought “The Real Thing” may perform better as an instrumental, banishing Hudson’s political prose to the single’s B-side. “The Real Thing” would soon get picked up for distribution by Atlantic, selling over 800,000 copies. The two songs serve two entirely different purposes, and although history has favored the instrumental version, you can decide for yourself which is the realest. The rarely mentioned significance of WQMG’s call letters says something about the Greensboro of yesteryear. After a week in the Gate City, I’m here to tell you that my article on Standing in the Shadows of Greensboro for next Thursday’s edition of Go Triad will give only a preliminary reading on the depth of Greensboro’s musical roots. Hopefully we’ll be able to offer plenty of supplemental information right here at Carolina Soul to help fill in the gaps. “A Salute to Black Women,” released on Moore’s Tina imprint, was a ceremonious ballad that would play at each pageant’s closing. It’s pretty moving, and we’re offering it here to set the mood for a time-machine tour of Greensboro, North Carolina.